Political Art. 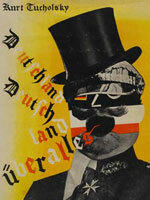 The Official John Heartfield Exhibition. Integrity. Courage. Genius. From John Heartfield to Bob Dylan to John Lennon to Beyoncé, political art has worked to expose villains, embolden the righteous, and force conversations. 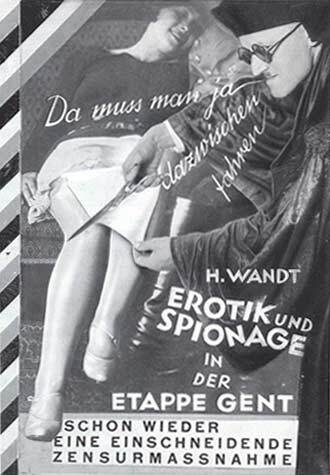 John Heartfield rose to number-five on the Gestapo’s Most Wanted List. His used integrity and humor in his “art as a weapon” to reveal the lies of Hitler’s propaganda machine with integrity and humor. John Heartfield risked his life inside Hitler’s Third Reich to make political art exposing Nazi propaganda with scissors, paste, & his wit. 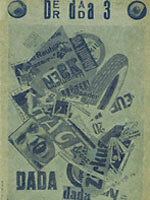 German artist John Heartfield was Number 5 on the Gestapo’s Most-Wanted List for his Art As A Weapon. His art saved lives. 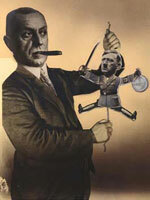 Heartfield created modern photo montage (collage) with George Grosz in 1916. 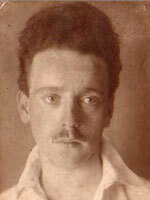 He was an influential member of Berlin Club Dada. 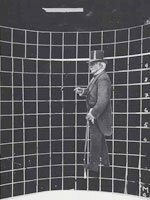 Heartfield invented 3D Book Covers. His covers told visual stories. 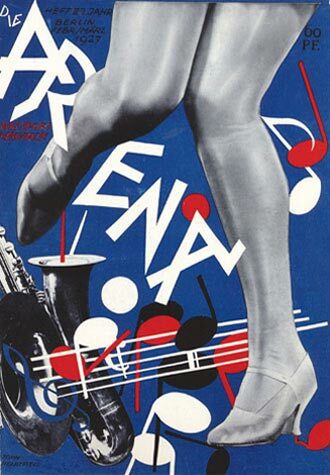 He revolutionized typography, making it a visual element of the graphic design. Brilliant contemporary artists reveal the pivots. 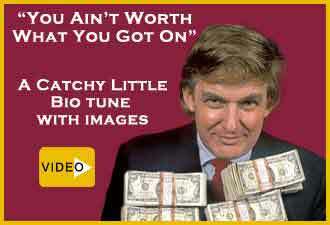 The inspired artists of Reveal Art reveal Trump and his policies. Facts are facts. Those who spout ‘alternate facts’ try to convince people that something very bad for them is actually very good them. The Heartfield Exhibition is dedicated to revealing lies that support the rise of fascist and authoritarian regimes. An endless rain of words can’t seem to keep up with the latest outrage. Politicians without conscience and their supporters pivot away from ugly words and outright lies. But political art never pivots. A striking image remains in your mind like a great song. These lingering images are a powerful way to combat racism, xenophobia, climate change denial, and drumbeats for senseless wars. The political art in this exhibition are visual jolts of reality. 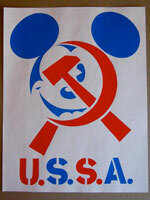 This political art contains warnings that remain relevant from generation to generation. 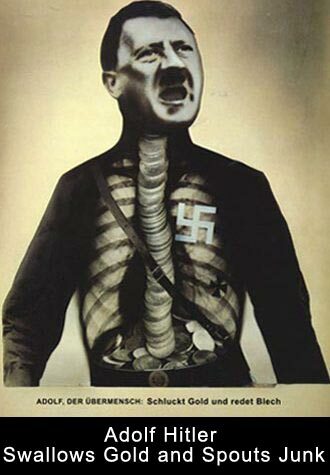 It’s essential to understand the life and work of John Heartfield. 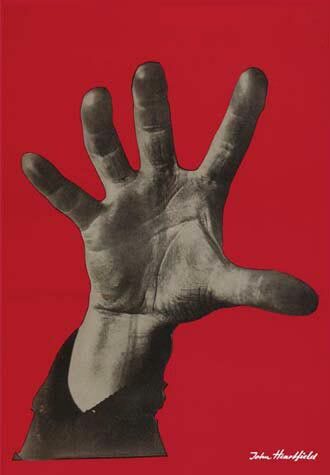 Heartfield knew violence is never the answer. 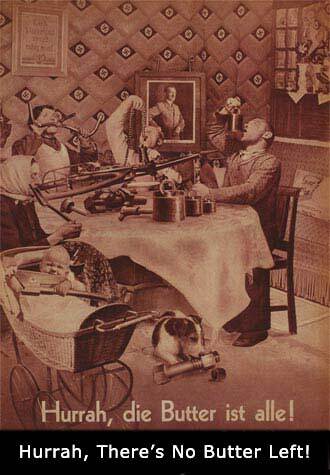 He used humor and truth to reveal the real motives of those who traffic in hatred and division.John Heartfield’s art was hidden for years. 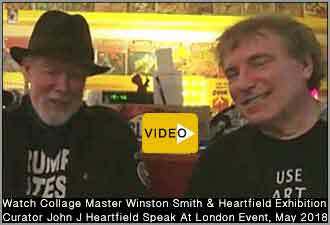 Now modern artists inspired by Heartfield have joined the exhibition. 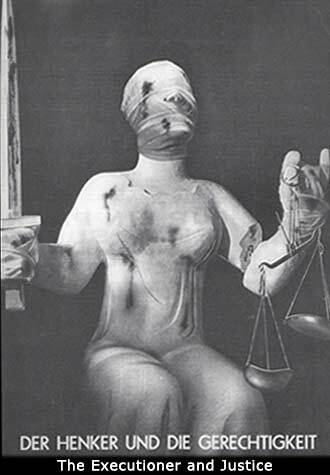 Help The John Heartfield Exhibition to promote “art as a weapon” that makes a difference. Contribute any amount so the exhibition can continue to reveal the truth behind alternate facts. 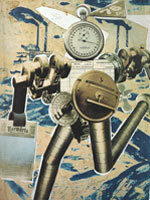 Visit The John Heartfield Exhibition Shop for great art on great items. The Heartfield Exhibition Shop Promotes Art & Artists With Integrity & CourageOne of the first 250 customers will be randomly chosen to win a Special Prize.Join Our Mailing List.Check The Exhibition’s Social Media Sites for Updates. I’m John J Heartfield, the grandson of John Heartfield. 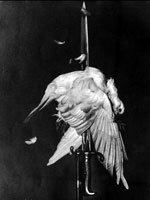 My personal collection, The John J Heartfield Collection, offers never-before-published words & images, photos, video, and more about my grandfather. I’ll constantly add more items.Interested in my career? Learn more about my work as a professor, an author, a composer, and an entrepreneur.